It is one of the smallest sector weights in the S&P 500, but telecommunications is packing big returns this year. Underscoring investors’ affinity for defensive, low beta stocks and exchange traded funds, the iShares U.S. Telecommunications ETF (NYSEArca: IYZ) is up more than 7% year-to-date and a scorching 13% over the past three months. The telecom industry has offered attractive dividend yields, which has helped attract value investors in a year where many are shunning the growth category. For instance, the Vanguard Telecommunication Services ETF (NYSEArca: VOX), the largest telecom-related ETF, comes with a 3.76% 12-month yield and rose 9.9% year-to-date, whereas the broader S&P 500 gained 1.4% so far this year. For its part, the $696.4 million IYZ, with a distribution yield of almost 3%, is home to some venerable dividend payers as well. 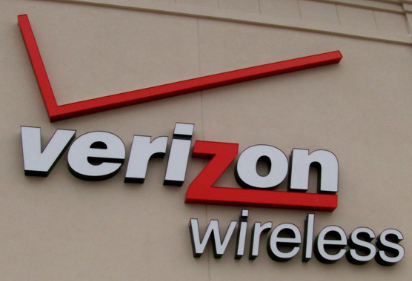 For example, AT&T (NYSE: T) and Dow component Verizon Communications (NYSE: VZ) combine for 21 percent of IYZ’s weight. Those are two of the biggest dividend payers in the telecom sector. Additionally, AT&T and Verizon have lengthy track records of annual dividend increases.